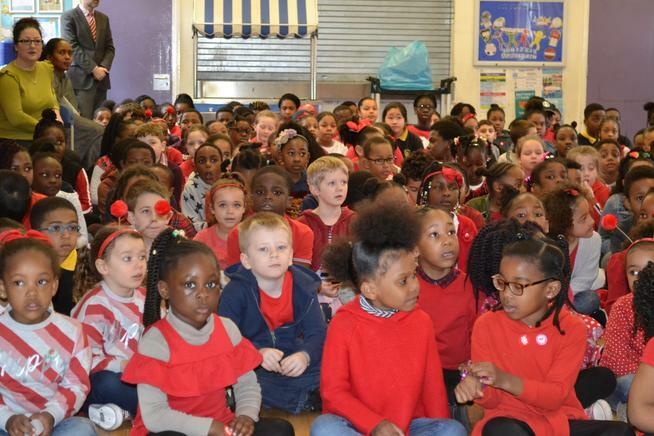 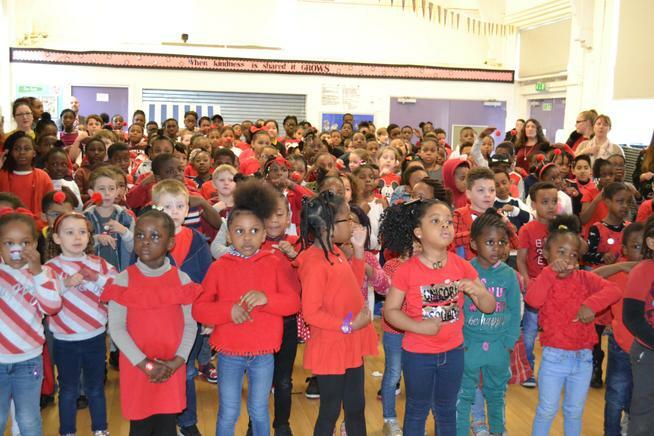 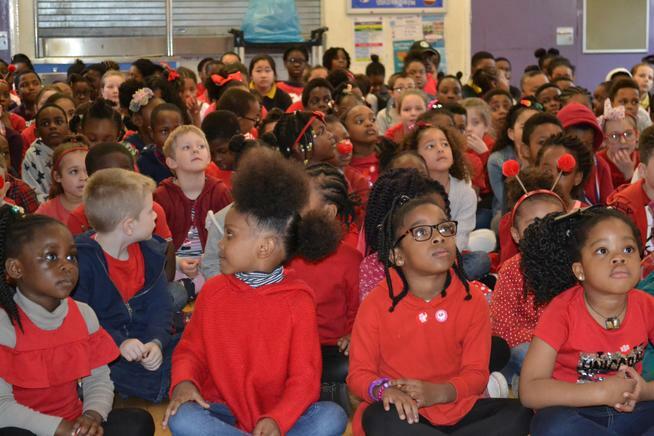 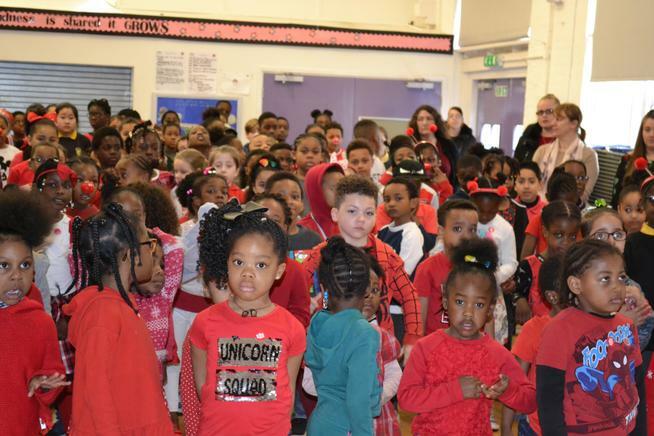 It was fantastic to see all the children dressed in red and wearing their red noses! 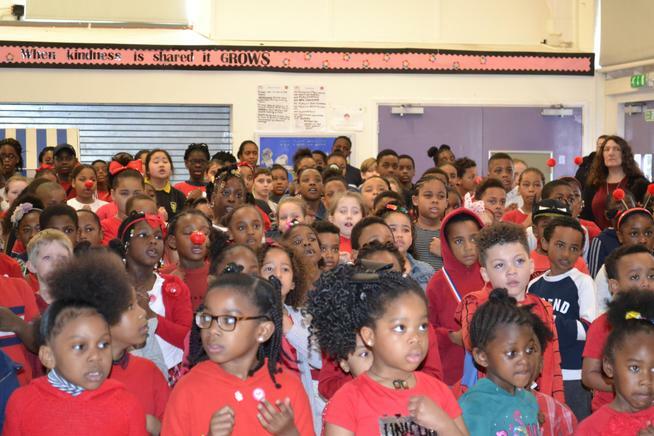 We were spoilt with a wonderful performance by the whole school performing ‘Something inside so strong’ with Makatom signs. 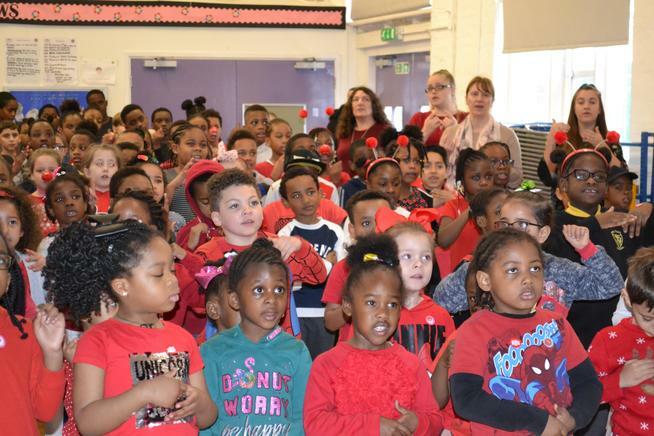 It was a very tear-jerking performance! 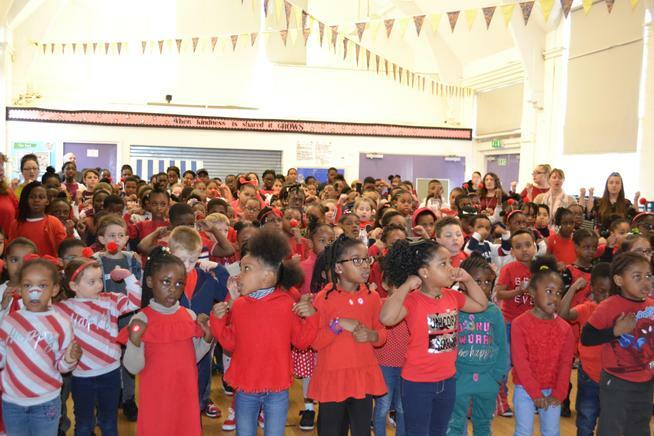 Watch a video of the children singing on our music page.